Gintama is coming to theatres Friday January 19 and we want to send YOU and a friend to the Winnipeg Premiere at 7:00pm, Cineplex Odeon McGillivray & VIP Cinemas! All you need to do is head over to our FACEBOOK page to LIKE AND TAG our post! We will select a winner Thursday January 18th at 7:00pm. 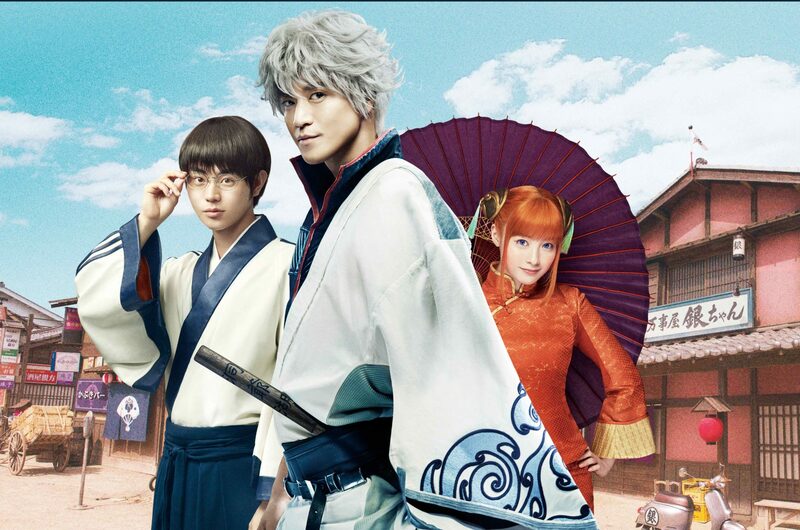 Azoland Pictures has partnered with Well Go USA to release the international smash hit GINTAMA live-action in theaters across the Canada starting this Friday January 19, 2018. Need more anime? Get your tickets for Winterfest before it’s too late!